Since it was established in 1978, the Terra Foundation for American Art has been one of the leading foundations focused on the historical art of the United States, supporting exhibitions, academic programs, and research across the globe. The Terra Foundation for American Art is established by businessman, art collector, and United States Ambassador-at-Large for Cultural Affairs Daniel J. Terra (1911–1996) who believed that art is a dynamic and powerful expression of the nation’s history and identity. Ambassador Terra also held that engagement with original works of art could be a transformative experience, and throughout his lifetime he worked to share his collection of American art with audiences worldwide. The Terra Museum of American Art opens in a former flower shop in Evanston, Illinois, a northern suburb of Chicago, displaying Daniel Terra’s burgeoning collection of approximately 50 paintings and holding special exhibitions. View the complete exhibition history here. 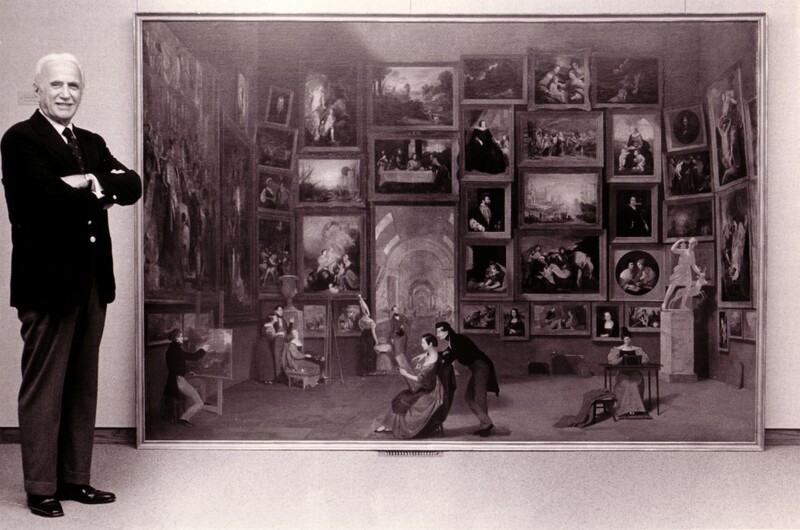 Daniel Terra purchases Samuel F. B. Morse’s monumental painting Gallery of the Louvre (1831–33) for $3.25 million, at the time a record price for work by an American artist. With his collection of American art now encompassing hundreds of paintings and works on paper, Daniel Terra relocates his namesake museum to an office building on Michigan Avenue in downtown Chicago. View the complete exhibition history here. Daniel Terra opens the Musée d’Art Américain Giverny, located approximately 40 mi/70 km outside Paris, to showcase works of American Impressionism, as well as other artists and topics with a transatlantic focus. View the complete exhibition history here. 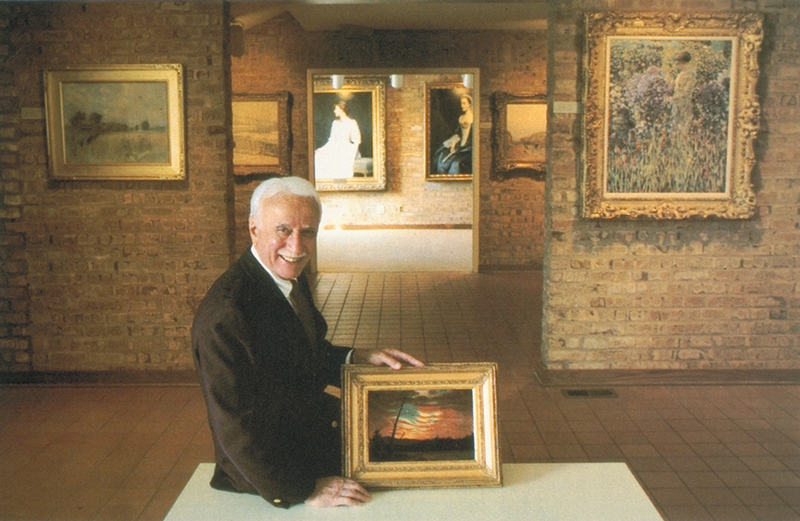 Daniel Terra passes away, but his legacy of sharing the historical art of the United States with people around the world endures in the foundation. Following a comprehensive examination of the best ways to share American art with growing international audiences, the foundation decides to dedicate its resources to exhibitions and programming beyond the museums, and the Terra Museum of American Art closes. A partnership with the Art Institute of Chicago, whereby a selection of approximately two dozen paintings from the Terra Foundation collection are placed on long-term loan to the museum, ensures that important works of American art remain accessible to the public. The Terra Foundation inaugurates an expanded grant program, providing worldwide support for American art exhibitions, academic programs, and scholarship. 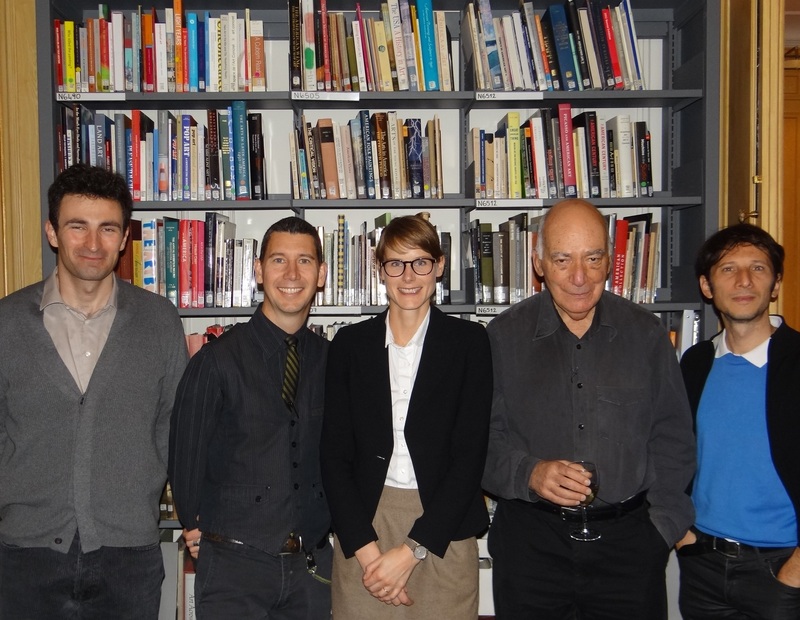 To support its global mission, the Terra Foundation opens the Paris Center & Library, dedicated to serving a growing international community of scholars and curators, as well as the interested public. The center provides a regular forum on the art and visual culture of the United States—the only one of its kind in Europe—through a wide variety of lectures, workshops, and symposia. 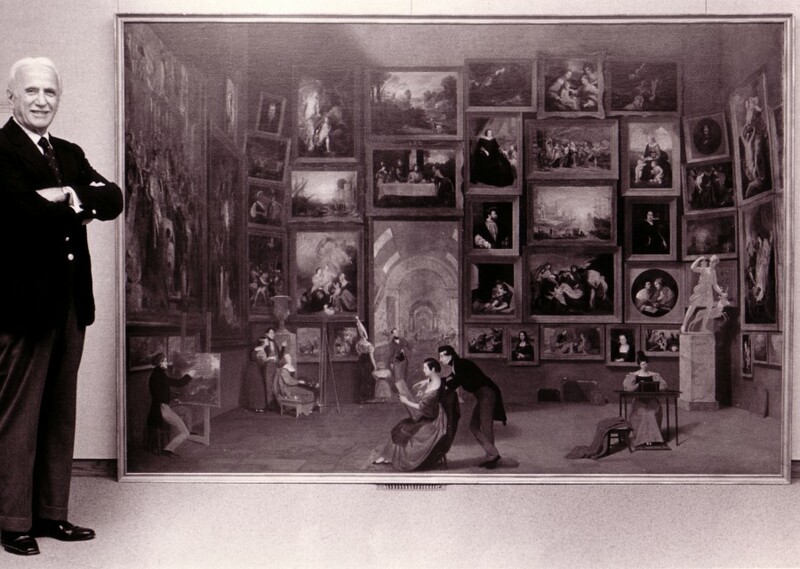 The Paris Center is also home to the Terra Foundation Library of American Art, Europe’s only research library devoted exclusively to the visual arts of the United States. Specializing in the art of the nineteenth and early twentieth centuries, the library contains more than 9,500 English-language titles on painting, sculpture, and graphic arts, as well as photography and decorative arts, all of which are available online. Additionally, Paris Center staff develop and execute a wide range of academic programs—including research and teaching fellowships, publication grants, residential programs for scholars, as well as public conferences and symposia—in close collaboration with universities and museums throughout Europe. 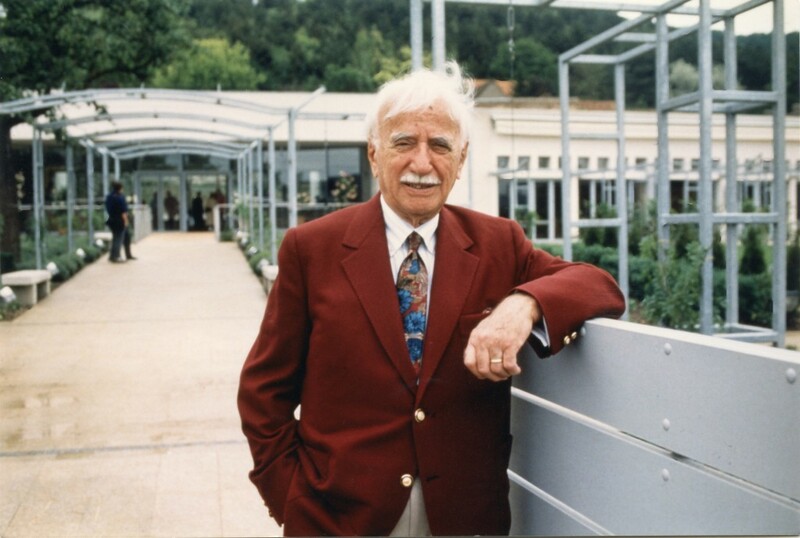 In Giverny, the Terra Foundation partners with French government and cultural organizations, including the Département de l'Eure, the Musée d’Orsay, the Région Haute-Normandie, and the Département de l'Seine-Maritime, to transition the Musée d’Art Américain Giverny into the Musée des Impressionnismes Giverny, which focuses on the history and continuing impact of the Impressionist movement. In October Terra Foundation for American Art President & CEO Elizabeth Glassman signs an agreement transferring ownership of the former Musée d´Art Américain Giverny to the Établissement Public de Coopération Culturelle (EPCC), a public-private partnership between the Eure and Seine-Maritime County Commissions, Haute Normandie Region, Portes de l’Eure Urban Community, the town of Vernon, the Musee d’Orsay, and the Terra Foundation. In addition to the museum buildings, the transfer consigns adjacent properties, including staff and visitor parking lots, surrounding gardens, the Vissault and Bertin estates, and “La Côte” hill. 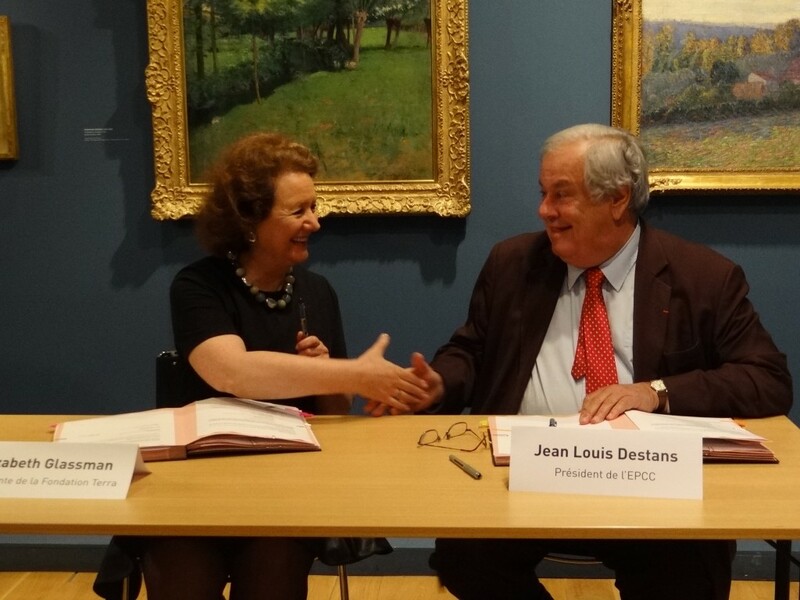 Following the transfer, the foundation continues to actively collaborate with the Musée des Impressionnismes Giverny and the EPCC, maintaining ongoing scientific committee and board membership, as well as loaning works of art. 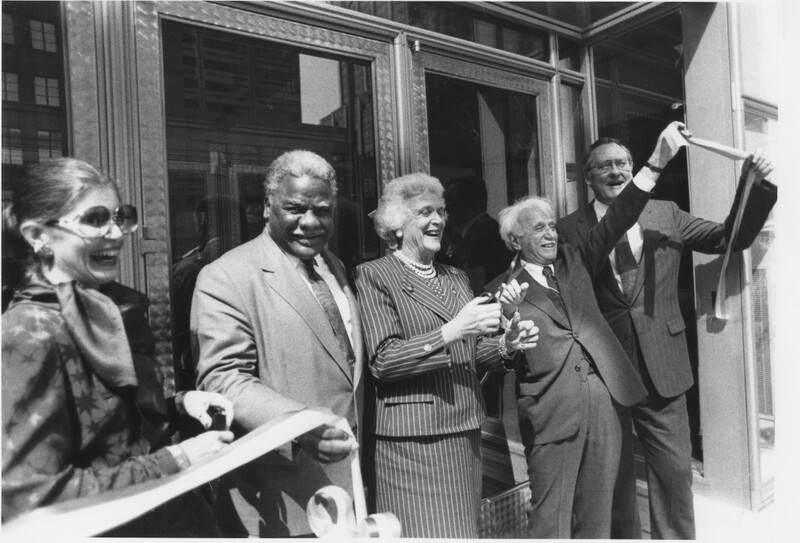 From our headquarters in Chicago and the Paris Center & Library, we continue to reinforce and expand the founding mission, supporting the international presentation and study of the historical art of the United States through grants, partnerships, our art collection, and other resources. 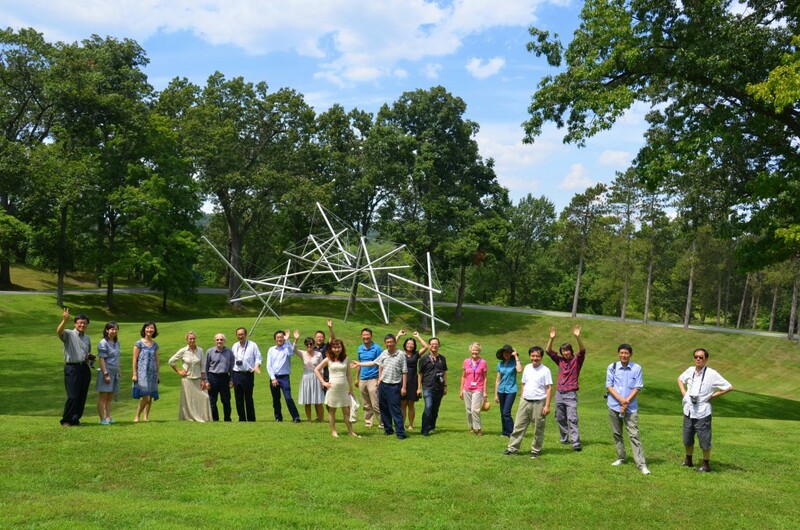 Our aim is to inspire a robust cross-cultural dialogue that encourages new and dynamic interpretations of American art and creates multiple opportunities for engagement with individuals across the globe. Additionally, the Terra Foundation collection, which now comprises nearly 800 objects, continues to grow through acquisitions and gifts. Our “museum without walls” model ensures the collection is widely accessible—at any given time, nearly 20 percent of our collection is on view at venues around the world through loans, partnerships, and Terra Collection Initiatives. We also maintain a comprehensive database of the collection on this website.